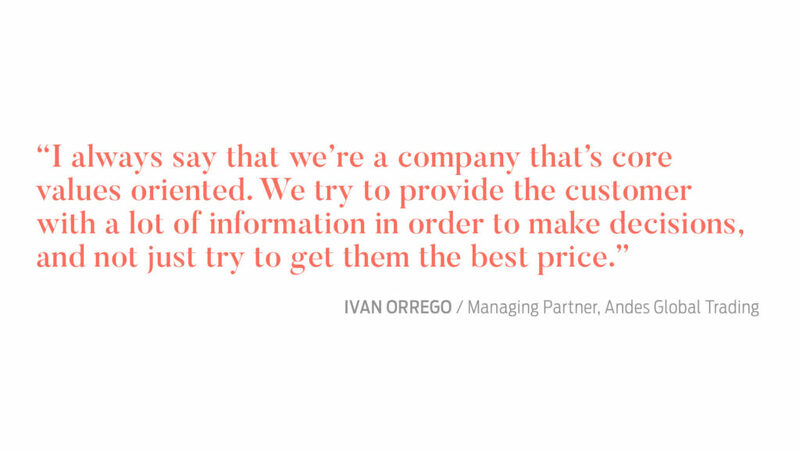 For Santiago Manzur and Ivan Dario Orrego, managing partners of Miami-based Andes Global Trading LLC, the rise from startup to burgeoning global player in the meat trading industry has been a rapid one, and they are keen to acknowledge the help and advice they received along the way. In 2015, they hired an award-winning business coach called Aquiles Nuñez from the Gazelles International Coaches organization—a man dubbed the “coach of coaches” by Gazelles in 2018. 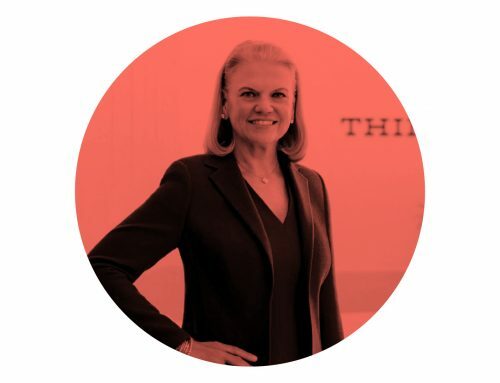 Their goal: expand beyond the Mexican market, where they exported 95% of their product at the time, to take on the world, and embrace the leading technology and logistics talent along the way. Founded in 2011, Andes Global Trading is an international meat trading company which is currently one of the fastest growing exporters to butcher shops, retailers, food distributors, and meat packers across Mexico, Latin America, and the Caribbean. Andes Global Trading is a private held company in which both Manzur and Orrego believe establishing core company values early on has been the principal building block to success. 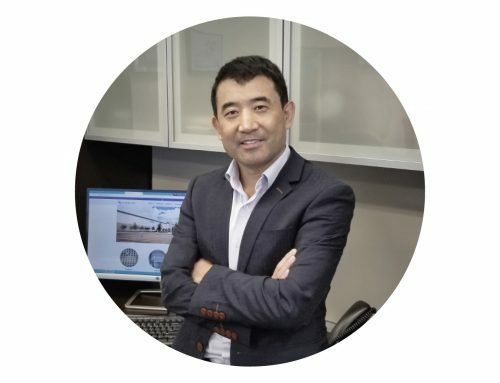 In stressing the importance of core values to the rapid growth of Andes Global, Ivan Orrego believes that an efficient and innovative use of information and communications are the keys to success in today’s meat trading industry, especially when working across national borders and among different cultures. As far as future plans for Andes, diversification is the key word. Three years ago, the company sold 95% of its product to Mexico, with 95% of that product being pork. 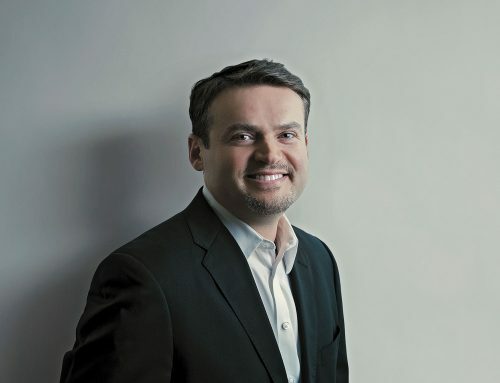 Upon teaming up with business coach Aquiles Nuñez, however, Manzur says that he and Orrego began to look at the industry in a different way. Succeeding in the global marketplace today means an efficient use of logistics, and as a company that is looking to expand globally, Orrego is extremely conscious of the need for an impeccable logistics department complete with the latest technology and top talent required to enable the smooth running of production, distribution, and sales. 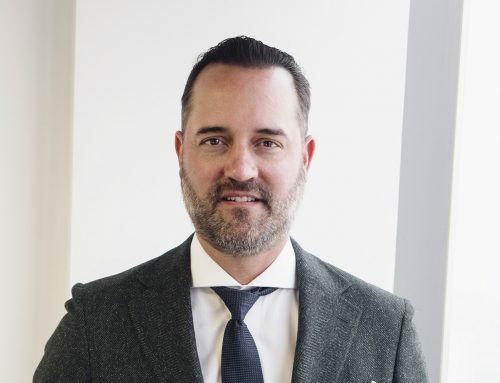 “Being a fast-growing company with only seven years in the industry, there are a lot of things that need to be improved if we are to continue to offer our customers the best product at the right time, at the right price,” he explained. “For example, our website offers real time tracking information to our customer service team and this feature soon will be available to customers as well. We’re still at the trial stage, but improving logistics with the latest technology and the best talent in the industry is our focus. 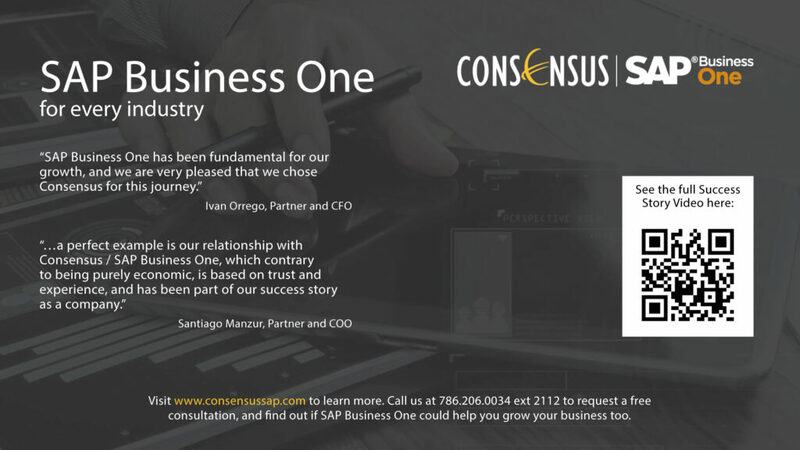 “We at Consensus are honored to partner with Andes GT, a company with a great team, with a clear strategy and direction, as well as one which is very customer centric and which gives back to the community through several charity organizations,” Andres Castrillon from Consensus International / SAP Business One told CEO Magazine. 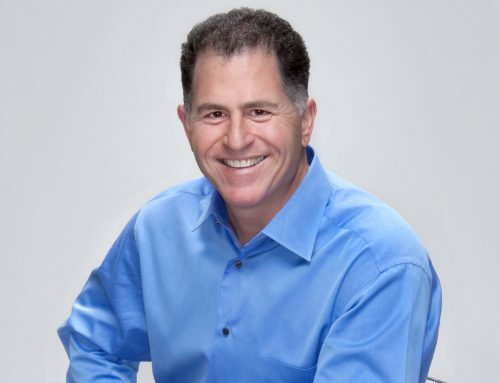 Likewise, Manzur is keen to stress the way Andes is building a dependable and increasingly efficient supply chain with a number of its leading partners, which include big names in the meat and packaging industries such as Tyson Foods, Seaboard Foods, Smithfield Meat, and Indiana Packers. 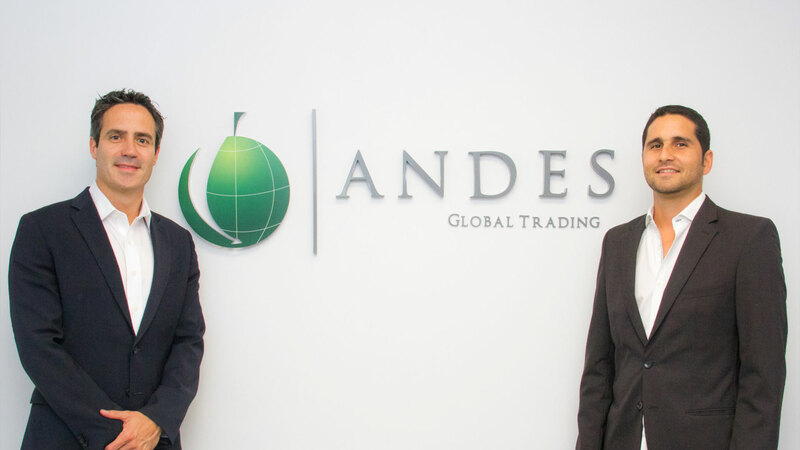 Above all, Orrego and Manzur are men who don’t believe in resting on their laurels and recognize the desire for continual improvement as a crucial ingredient as Andes Global Trading embraces new and more ambitious challenges. 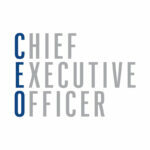 “Our company culture is extremely important to us,” Orrego highlighted.